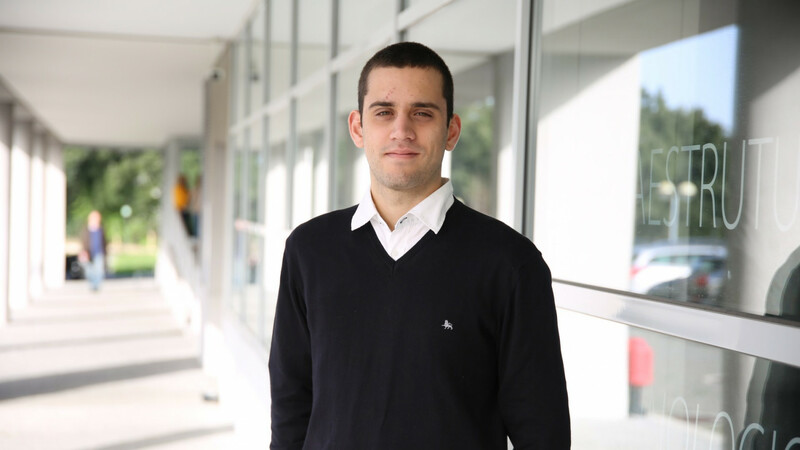 The thesis of Pedro Beires, who is a former student of the Faculty of Engineering of the University of Porto (FEUP), entitled “O papel das centrais hídricas reversíveis face ao aumento dos volumes de integração de produção de origem renovável em sistemas elétricos isolados” (in English: “The role of reversible hydroelectric power plants given the increase in the level of integration of renewable generation in isolated power systems”), was supervised by Carlos Moreira, researcher at CPES and assistant professor at FEUP, and aimed to study the implementation of a hydroelectric power plant with pumping units in the power system of São Miguel island in the Azores. The main purpose of this initiative is to contribute to the development of the energy industry in Portugal and to reinforce the interaction between the higher education institutions and the technological development of the companies. Created in 1995, the REN Prize, which is the oldest of its kind in Portugal, has been evolving in order to incorporate the developments and transformations experienced by the energy industry over the years. The presentation of the prize took place at the Hotel Ritz, in Lisbon, on 8 November.